A visit to any city includes acquaintance with the new cuisine, and the best way to try it out is to go to local restaurants. In this sense, Las Vegas is not an exception. It’s full of gastronomic establishments that are ready to hit the taste buds of even avid gourmets. Chef Laurent Tourondel is famous for his LVB steak and fish restaurants in New York. Not so long ago, he took a new height in Las Vegas by opening a burger restaurant in a huge resort hotel Mirage. 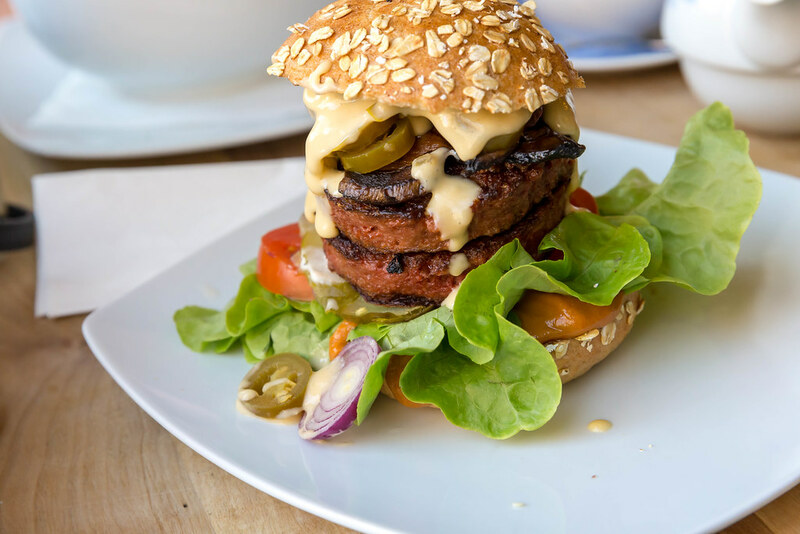 Ingredients of burgers are buns melting in your mouth, the freshest beef, turkey or lamb meat, French cheeses and the most delicious fillings. A side dish is presented with five kinds of potatoes, including sweet fries, and, of course, onion rings. Speaking of the drinks, the visitors are offered 20 kinds of beer and a varied bar of alcoholic cocktails. However, the most delicious is a stunning milkshake with marshmallow called Twinkies. Mr. Mamas Restaurant was created for those who decided to escape from the bustle of the big city during the breaks between the games at the casino and the parties. 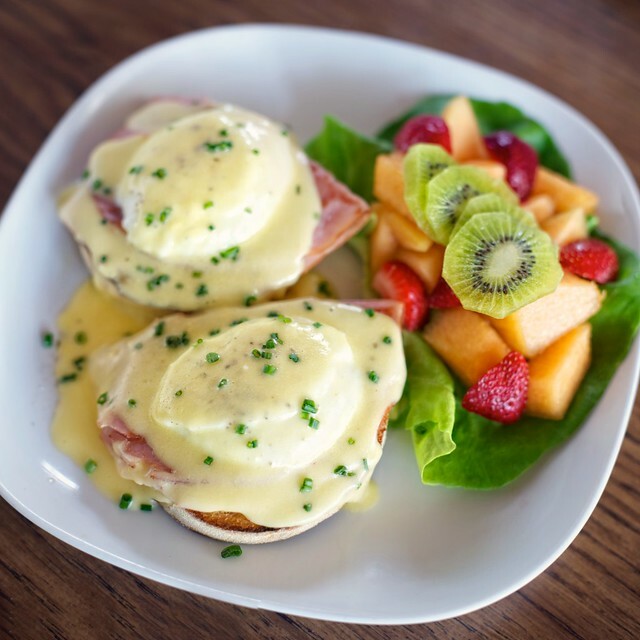 Here’re the best breakfasts and lunches in the city: pancakes with berries or cheese, Eggs Benedict and omelets with fillings, French toast and specialty biscuits. 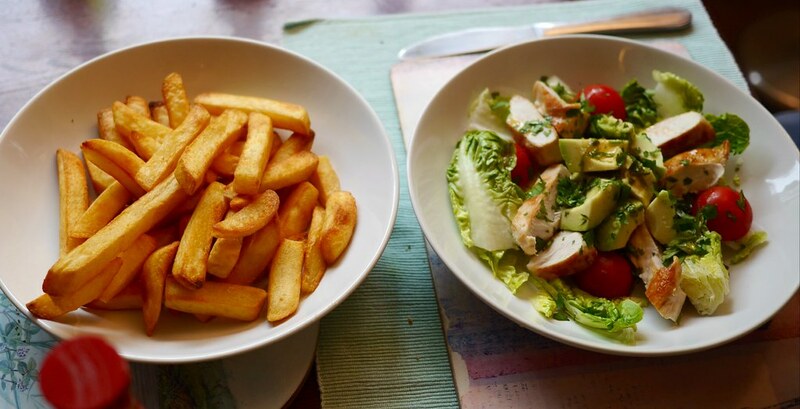 For lunch you’ll have an excellent selection of burgers and a lot of homemade classic food – potatoes with chicken fillet, hash browns and vegetables. Mr. Mamas is the best place for lunch according to TripAdvisor users: the price-quality ratio of the establishment is above all praise, and you can choose a dish for even the most demanding taste. The buffet at Studio B at the M Resort is considered to be the best in Las Vegas. For less than $20, you can take the most delicious pies, salads, hot dishes and drink beer, wine, cappuccino and cocktails as much as you want. From Friday till Sunday, Studio B is especially popular, since a seafood buffet is offered there at $39/person. Situated on the territory of the Caesars Palace in Las Vegas, Nobu is the best Asian restaurant in the city and one of the best restaurant chains in the world. The establishment has an impressive selection of sushi and rolls, as well as specialties – black cod on the grill, tempura of king prawns, sashimi with jalapeño, tacos of salmon and tuna, and Japanese sweets. The bamboo interior of the huge hall refers to the Japanese traditions. The carved tables and chairs, along with unique lamps above them are made by hand. By the way, the owner of the restaurant is Robert De Niro, and he monitors the quality of the dishes personally. In Andiamo Steakhouse each visitor will enjoy the finest steaks at moderate prices, a huge Italian wine list, pleasant interior and friendly staff. In addition to steaks, the menu includes classic Italian snacks, pizza and pasta, as well as grilled vegetables. According to users of TripAdvisor, the restaurant is in the top of the best, and its steaks are the most delicious in the city. 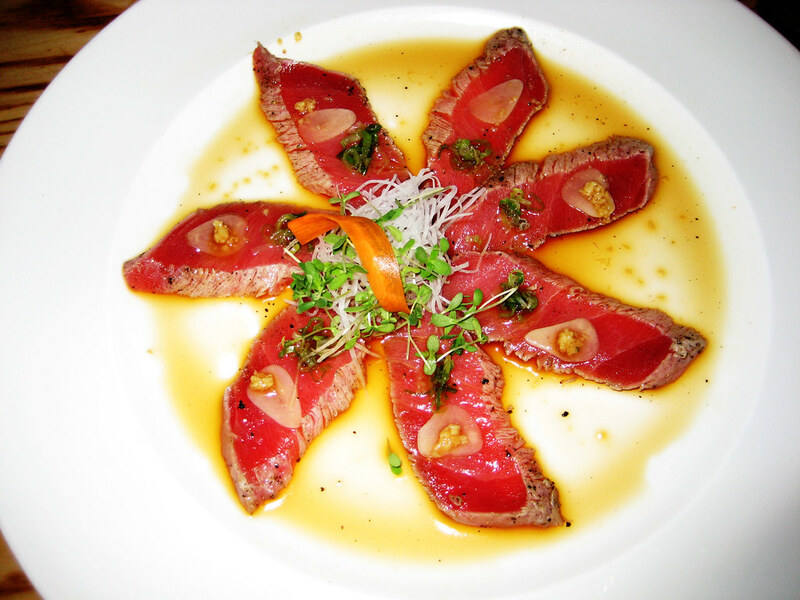 Mozen is a modern and cozy establishment with a pleasant atmosphere, excellent service and delicious food. US restaurants can delight their visitors with a wide variety of dishes from various cuisines of the world, while in Mozen Bistro visitors can enjoy a real culinary trip around Asia with the tastes and smells of India and Thailand, Singapore and Hong Kong, Japan and Korea. 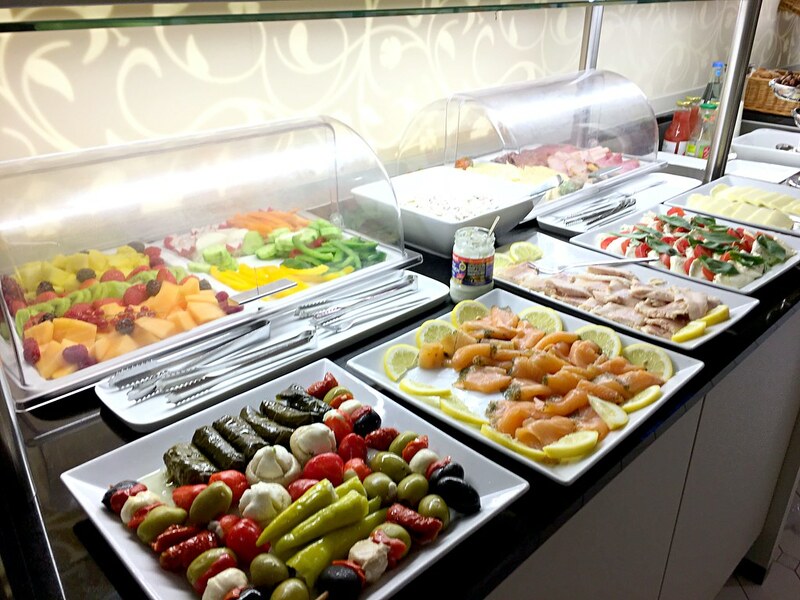 The restaurant’s menu is very diverse and includes sushi, savory Indian delicacies, Thai dishes and vegetarian foods, as well as a variety of salads, soups, snacks, desserts, homemade yogurt, muesli, fruits, juices, tea, and coffee. It’s recommended to book a table in advance. The restaurant is placed on the Las Vegas Strip, on the 3rd floor of the CityCentre complex. Many U.S. restaurants can offer their visitors delicious pastries, but if you want to try tender and delicate crepes, then you won’t find a better place than Crepe Expectations. This charming café is decorated in purple tones and offers a large selection of delicious pancakes with a variety of bacon and cheese fillings, vegetables, meat and seafood. 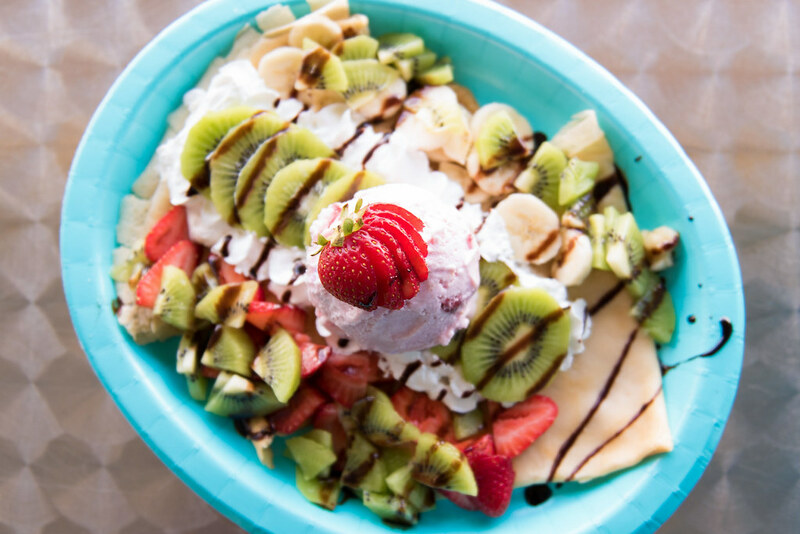 As a dessert, pancakes are served with fruit, jam, whipped cream, chocolate, and even ice cream. Also, the establishment serves coffee and tea, smoothies and fresh juices, beer and wine. It’s located on South Eastern Avenue.